There is a long bonnet, soft top and the short overhangs in the exterior of the car. 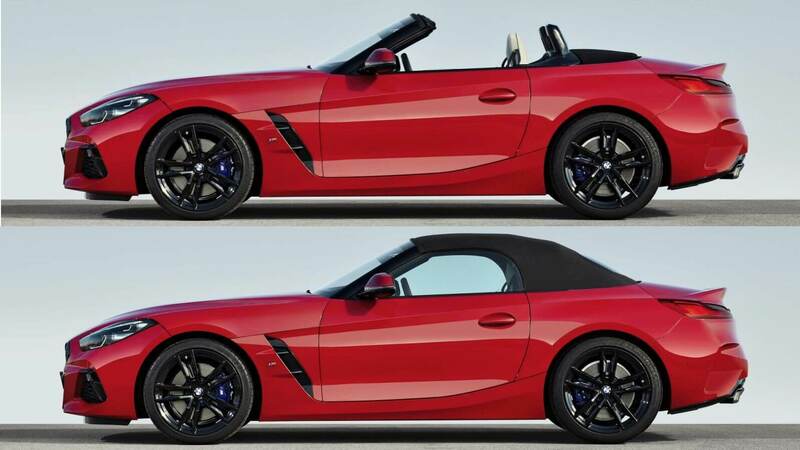 The classic soft-top opens and closes electrically in ten seconds with the push of a button. 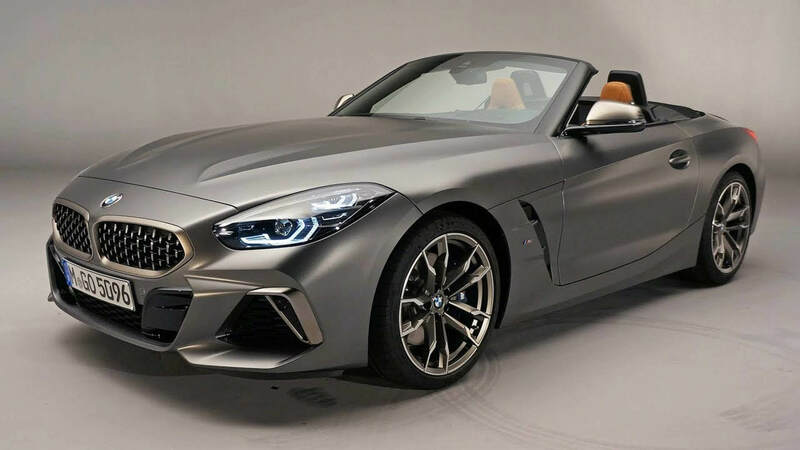 The newly designed BMW Individual Exterior Line Aluminium Satinated, BMW Kidney Grille, and BMW Adaptive LED Headlights will surely attract the attention of everyone while you drive on the road. The M40i variant of this car combines the performance of a sports car with the freedom of a two-seater convertible. There are numerous details inspired by BMW M motorsport that set powerful accents and provide a wonderful measure of dynamics and agility. A sporty character is featured by the standard features like 19” M light alloy wheels, Cerium Grey finish in the BMW Kidney Grille, trapezoidal exhaust tailpipes, and exterior mirror caps. There is a leather and Alcantara interior with blue contrast stitching and blue piping in the interior. The trim finishers can also be specified in Aluminium Mesh Effect, High-Gloss Black or Aluminium Tetragon as an alternative to the standard Quartz Silver. The M sports seats are provided with additional adjustment options. 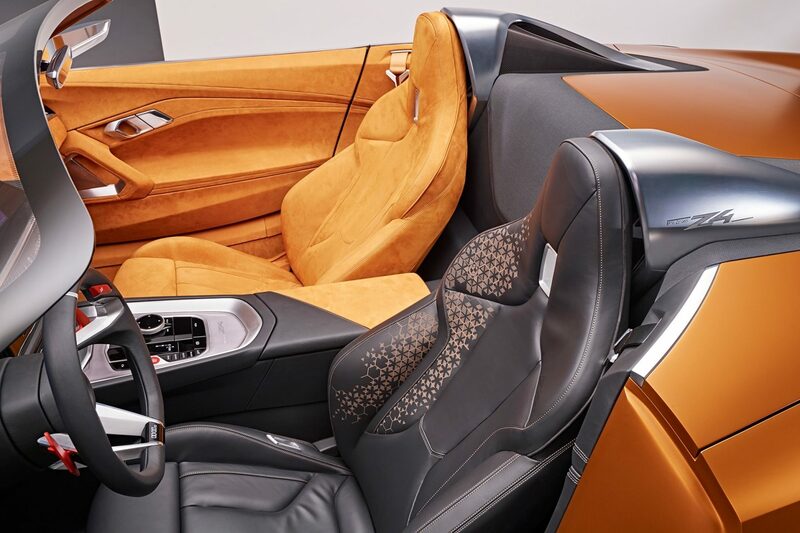 The M leather steering wheel forms a part of the high-quality cabin space.There are front and side airbags for the driver and passenger in the car. The other features are Anti-lock Braking System (ABS) with Brake Assist, side-impact protection, Dynamic Stability Control (DSC) including Cornering Brake Control (CBC), electronic vehicle immobilizer and crash sensor and an emergency spare wheel. Recently in the market Honda civic 2019 model has been revealed out which is making boom with its design too. Here is the new Honda civic specs which you will love to see. 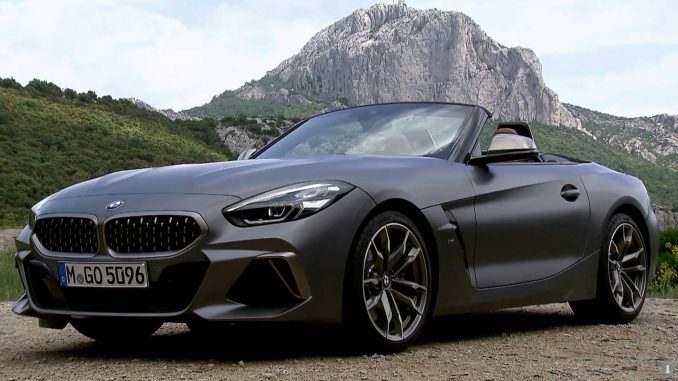 So, here was a brief overview of the BMW z4, 2019. Take a test drive and see the fun and thrill the car provides!